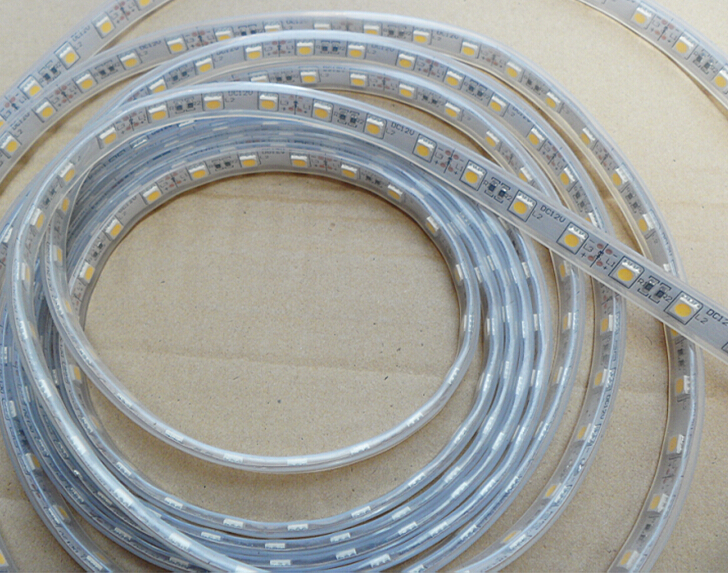 Description: This LED strip light adopts a kind super flexible PCB board as base and 120 pcs super bright 3528 SMD LED as its luminous body. These LEDs are evenly arranged on the PCB board. Each ribbon could be connected together. It is exquisite in appearance with 3M tape on its back. The luminous body is of very high intensity, large viewing angle, good quality and stability. 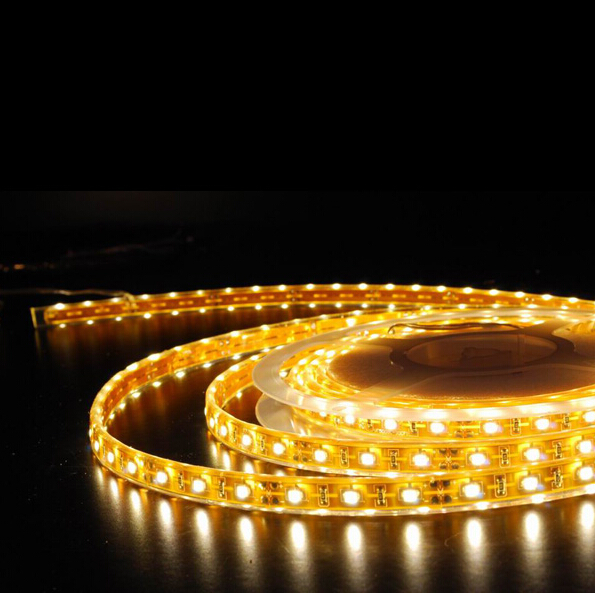 This product could be widely used for indoor lighting decoration, such as shop window lighting , cove lighting, edge decoration , car decoration, small floodlight, etc;package is PCReel+Anti-static bag and 5M/Roll.